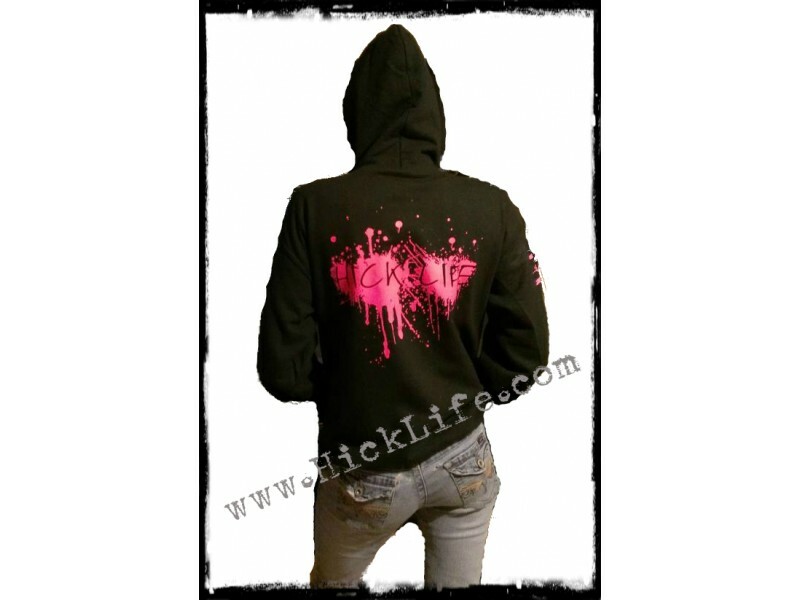 Look great & stay warm in our Pre-Shrunk 8oz 50/50 Cotton Poly Blend Hick Life Strong Hooded Sweat Shirt Availble in Several Colors. Official "Double Pump Shotgun" logo front left chest & "Mudsplat" back design in various colors. Sizes: S through 5xl. Men & Women Universal Sizing. Men Order your normal size women order accordingly! Remember all orders over $$75 qualifies for Free Shipping!